Who Is Jen Walker ? 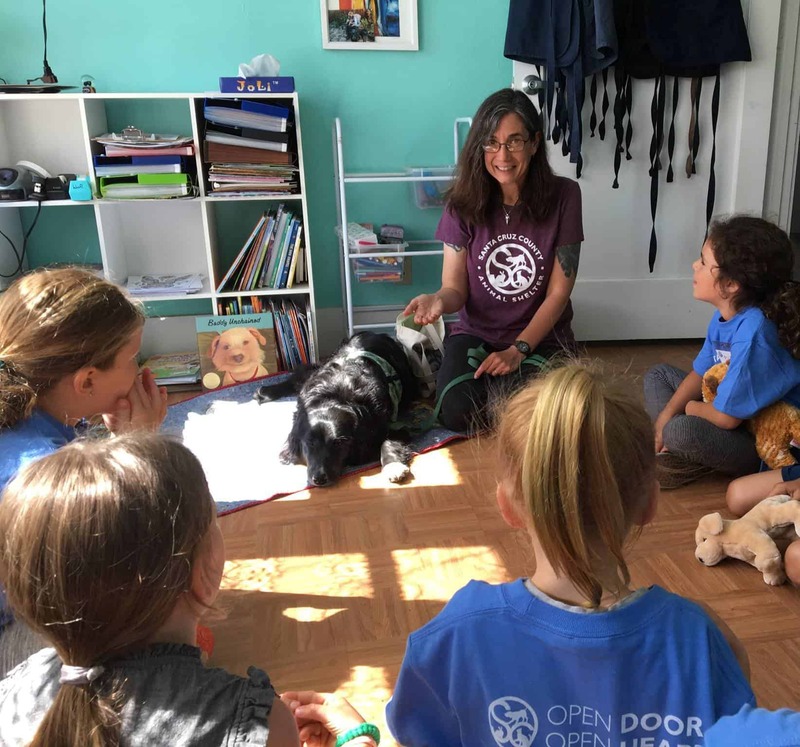 Jen Walker has spent over a dozen years working in animal shelters, with strong emphases on humane education, community outreach, and companion animal behavior. 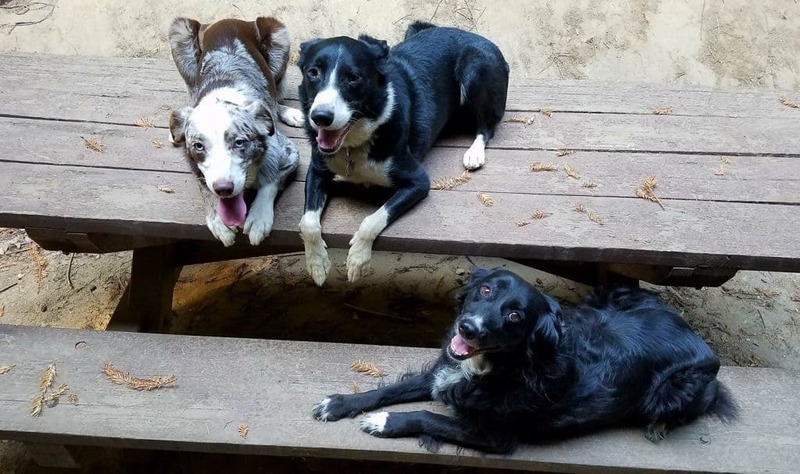 She has a Certificate in Training and Counseling from the prestigious Academy for Dog Trainers and is a Certified Humane Education Specialist through the Humane Society for the United States. Jen has been a Program Trainer with UnChained and apprenticed with Mardi Richmond of Good Dog Santa Cruz. She has attended (and sometimes presented at) numerous conferences, workshops and seminars, and is deeply committed to continuing education for herself and others, including unpaid roles on several nonprofit director and advisory boards. Jen has written for magazines such as Growing Up in Santa Cruz, Coastal Canine Magazine, and Spot. She is a licensed presenter of Family Paws (an international program assisting expectant parents and families with children with their pet-related challenges) and a longtime member of Delta Pet Partners (animal-assisted therapy). She also has done extensive public speaking before large public groups and on radio and television. Jen is the Behavior and Training Coordinator at Kitsap Humane Society. 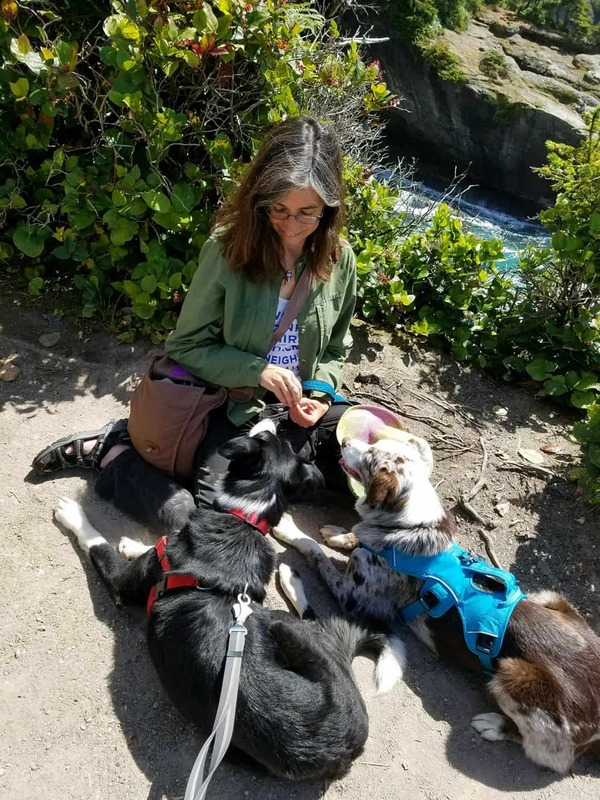 Jen shares her coastal home near Bremerton Washington with three herding dog mixes (the Smart Dog, the Good Dog, and the Best Dog), a charming orange tabby, and a very tolerant husband.